Luxury car-maker Mercedes-Benz Research and Development India (MBRDI) inaugurated its new facility in Pune. The new facility is spread across an area of 46,000 sqft and could accommodate up to 400 people. The R&D centre is located at Embassy Tech Zone in SEZ in Hinjewadi of Pune. MBRDI plays an important role within our global research and development organization. 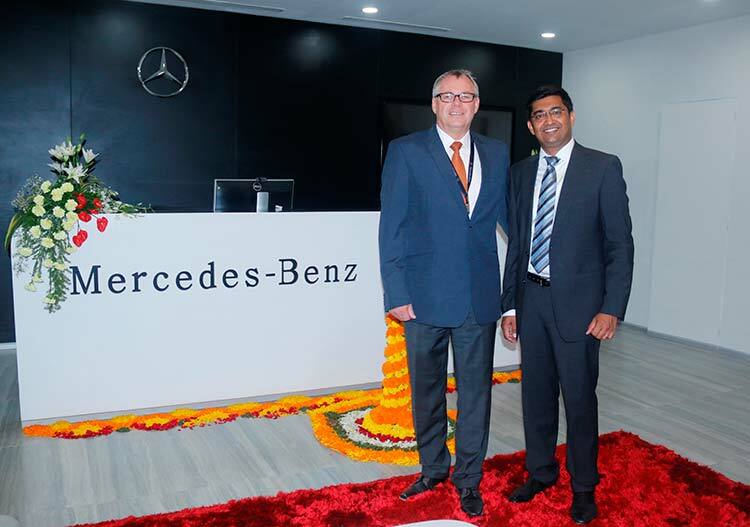 The new facility in Pune marks another milestone and allows us to expand while still being close to both our Mercedes-Benz plant and our relevant automotive suppliers. For us, India is a strategic location as emerging market, for the competent talent pool and global supplier network. MBRDI expands aggressively by setting up a dedicated facility at Hinjewadi in Pune. For latest car and bike news in India follow us on Facebook or Twitter.